We waive the $45 application fee for all eligible AmeriCorps alumni applying to our Master of Social Work Program. To identify your AmeriCorps affiliation and have the application fee waived, contact MSW_Admissions@baylor.edu. 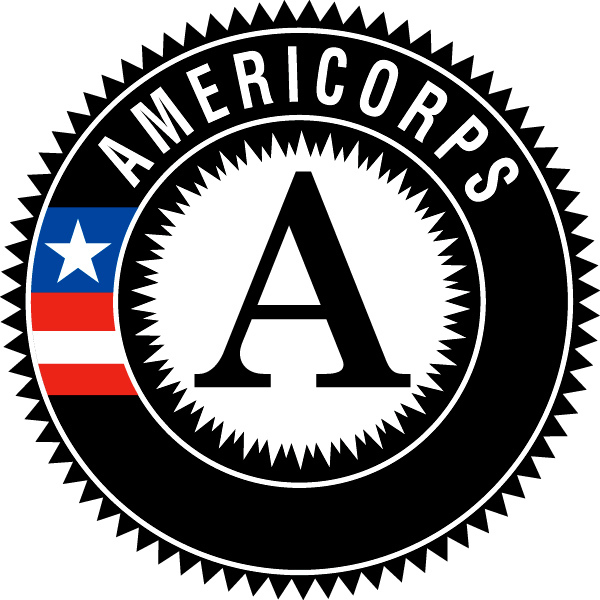 Please state that you served/are serving with AmeriCorps and reference our partnership. Admitted eligible AmeriCorps alumni will have the option to defer admission into the Master of Social Work Program for up to one year. Up to four eligible AmeriCorps alumni admitted into the Master of Social Work program will receive at least a 50% tuition discount for up to two years. One eligible AmeriCorps alumni admitted into the Master of Social Work Program will receive a 100% tuition discount for up to two years.